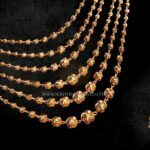 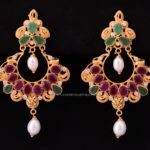 Embellish yourself with the jewels that will make you shine for a lifetime! 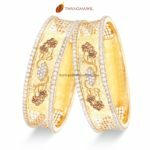 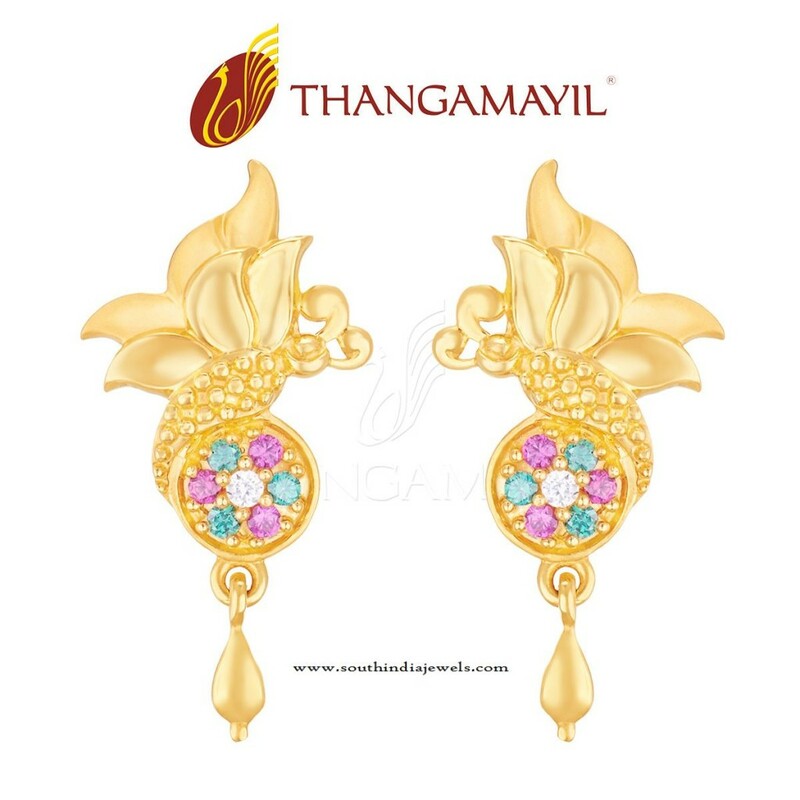 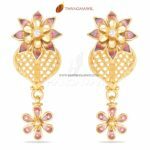 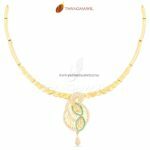 Delicate gold earring by Thangamayil Jewellery . 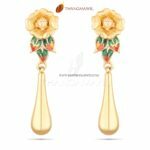 Stylish and modern, this earring is certainly designed for a discerning woman. 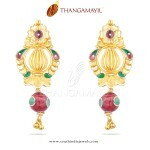 Explore more earring collection @ thangamayil.com.